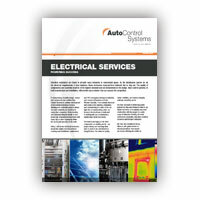 To access our downloadable brochures, please enter your details. 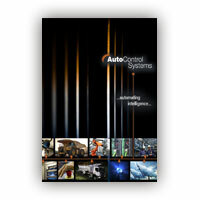 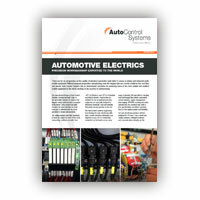 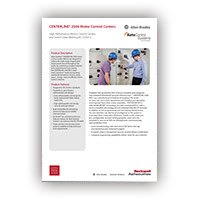 The Auto Control Systems team take pride in our ability to deliver innovation, diversification and outstanding customer service for companies throughout WA. 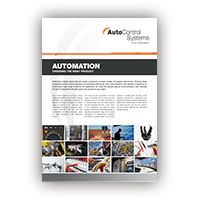 Every project we undertake demonstrates our commitment to unsurpassed excellence, and providing automated solutions which increase productivity, enhance efficiency, reduce overhead costs and increase profits for our clients. 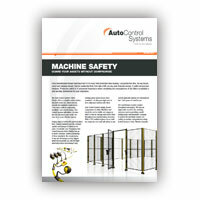 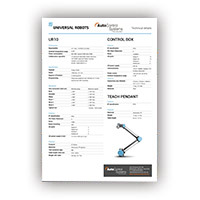 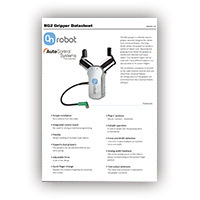 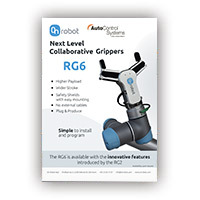 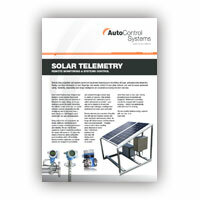 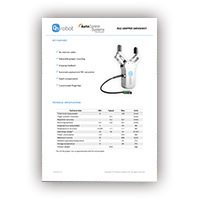 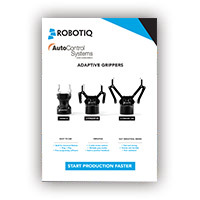 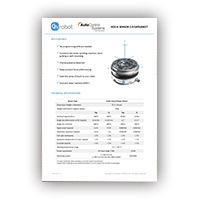 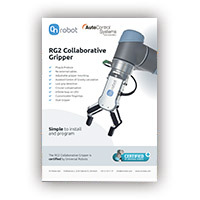 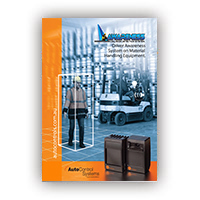 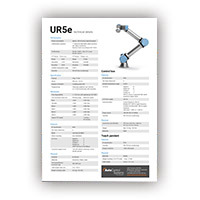 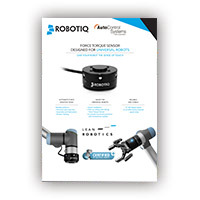 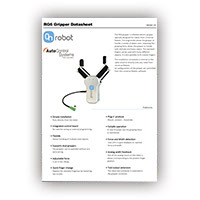 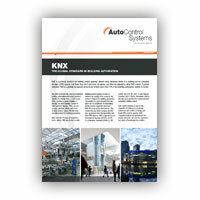 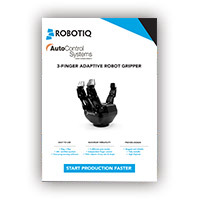 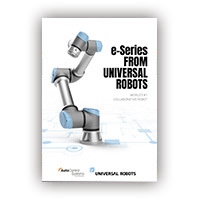 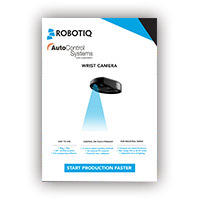 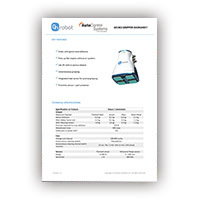 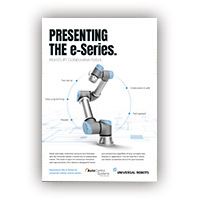 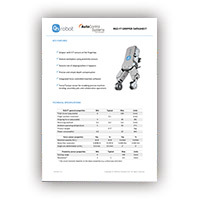 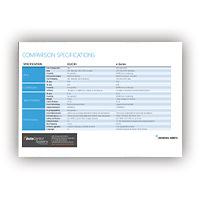 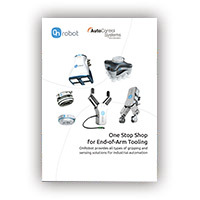 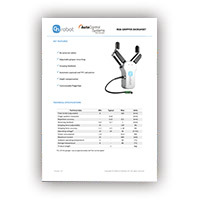 Below are case studies and brochures with information on a range of our automating capabilities. 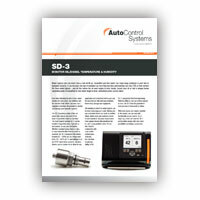 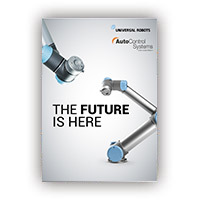 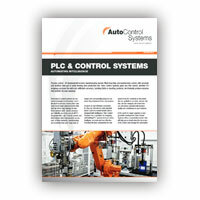 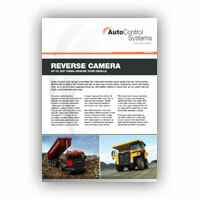 Please contact us to find out more information about the automated solutions Auto Controls could create for you.